I’ll try and limit myself to one or two recommendations each and something that can at least get started in 2014. I don’t intend each prescription to solve every woe, but it will at least make a significant difference in one or two major problem areas. 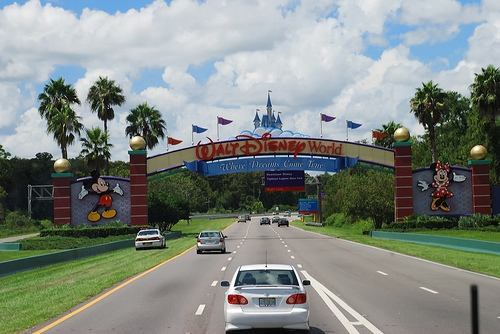 The oldest theme park in Central Florida is showing its age more and more and suffers from serious stagnation in both attractions and entertainment (translation: a serious capacity issue). There is something they can do quickly to make a dent. As part of an overall project to update Tomorrowland, I prescribe for the park an indoor air-conditioned high-capacity theater capable of hosting shows similar to the Hyperion Theater at California Adventure. With multiple shows a day, this adds a lot of capacity, gives guests a place to cool off in the heat and humidity, and allows for a showcase for Disney’s latest animated musicals (Rapunzel Stage show anyone?). This is also something that could be accomplished quickly and with minimal in park disruption by setting the theater outside the berm. 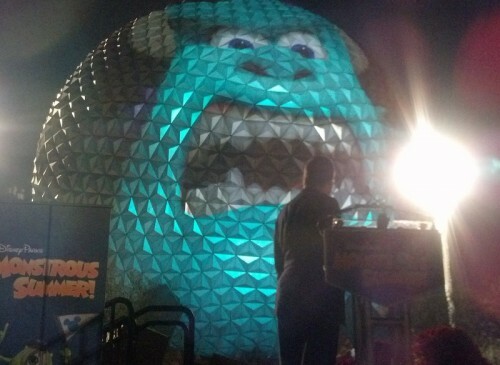 Additional revenue can be raised by hosting events in the space, something the Magic Kingdom is currently lacking. This park has the highest capacity of all four parks. It has two wonderful festivals and an enjoyable Christmas overlay. These are wonderful for what they do to attract guests. However, the mission and vision of EPCOT has been ignored for too long, and many areas of the park are in serious need of rejuvenation. Let’s tackle the two sections of the park separately. Last night I was invited to attend a gala party to re-open the California Grill at the Contemporary Resort. 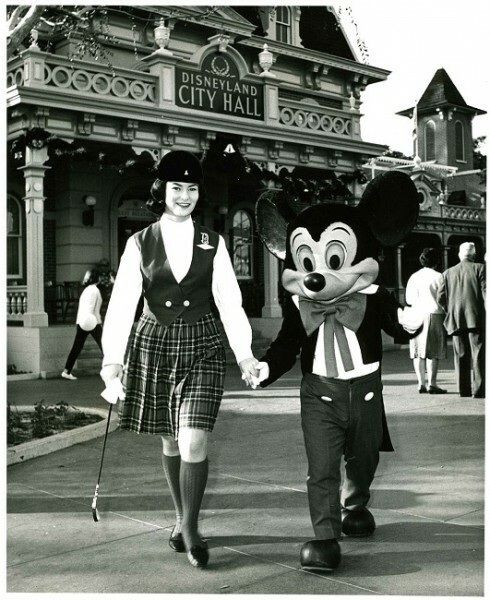 In addition to a revamped menu, they remodeled the dining area with a mid-century modern look inspired by Disney artist Mary Blair, added a new show kitchen, even upgraded the exterior with new windows and allowed easy access to the south observation deck for the first time. On both observation decks they added new lights and a new sound system that delivers the fireworks soundtrack clearer than ever before. 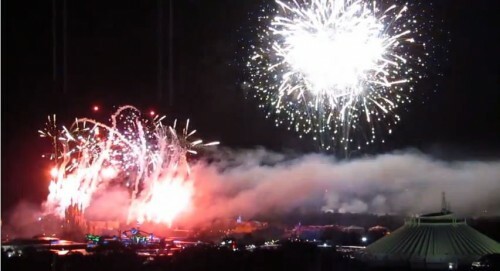 After dinner we were all invited outside to watch Wishes performed in the air over the Magic Kingdom. We choose the new south observation deck which allows a better view of the Magic Kingdom and Cinderella Castle. You’re able to see the front of the castle, which if you have great vision or a zoom lens, lets you get the digital projection show too and I’m sure will be spectacular when it’s lit up for Christmas season. Below is a video of Wishes taken from the very end of the deck. 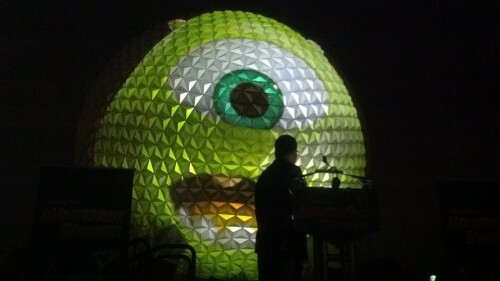 Tonight Spaceship Earth transformed into “Monsters University” Star Mike Wazowski to help announce 24 hour events that will include special parties for the Magic Kingdom, Disneyland, and Disney California Adventure. Sully put in a brief ‘scary’ appearance too.